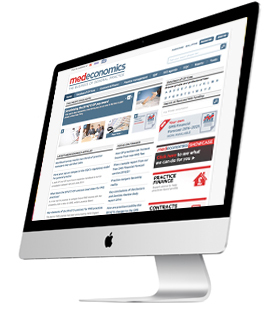 Medeconomics is an essential GP business resource providing practical, accessible advice and information on all the important issues in practice management and finance. The website is organised as a practice management toolkit with the added extras of real-life case studies, in-depth analysis, and a database of claimable fees. The content is aimed primarily at senior partners and practice managers, helping them to be individually more effective and make their practices more efficient. But there is also much to learn for GPs and managers at all stages of their careers who want to better understand the complexities of practice management and GP partnerships. Our aim is to make a subscription to Medeconomics excellent value for money by helping users to maximise practice profits, meet all necessary performance targets and provide the highest quality service to patients. NHS England and the BMA have published further details of the GP contract, including the service specification for the network contract DES and the template primary care network agreement. The new end-of-life care quality improvement module in the QOF for 2019/20 aims to improve the care patients and their carers receive. How can practices demonstrate they are doing this?